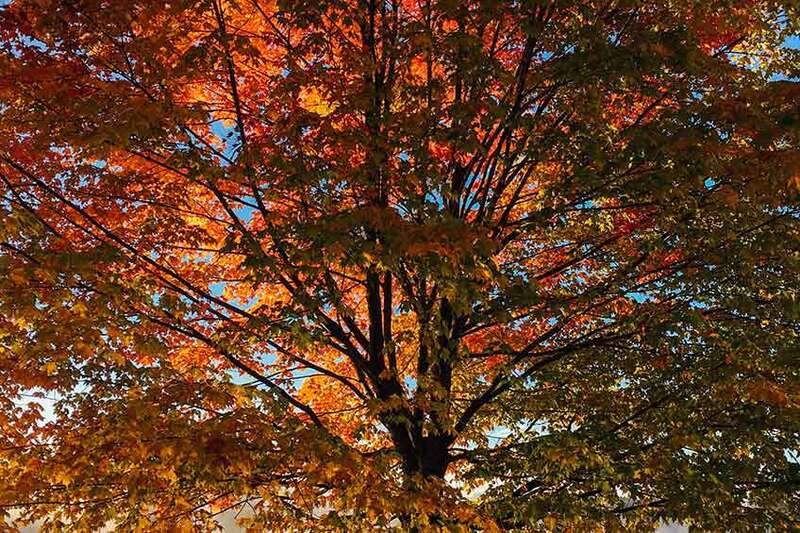 Whether your trees and shrubs are new or established, they rely on soil nutrients for growth. New research has also shown the importance of adding soil microbes and organic matter to the soil to improve plant disease resistance and drought tolerance. 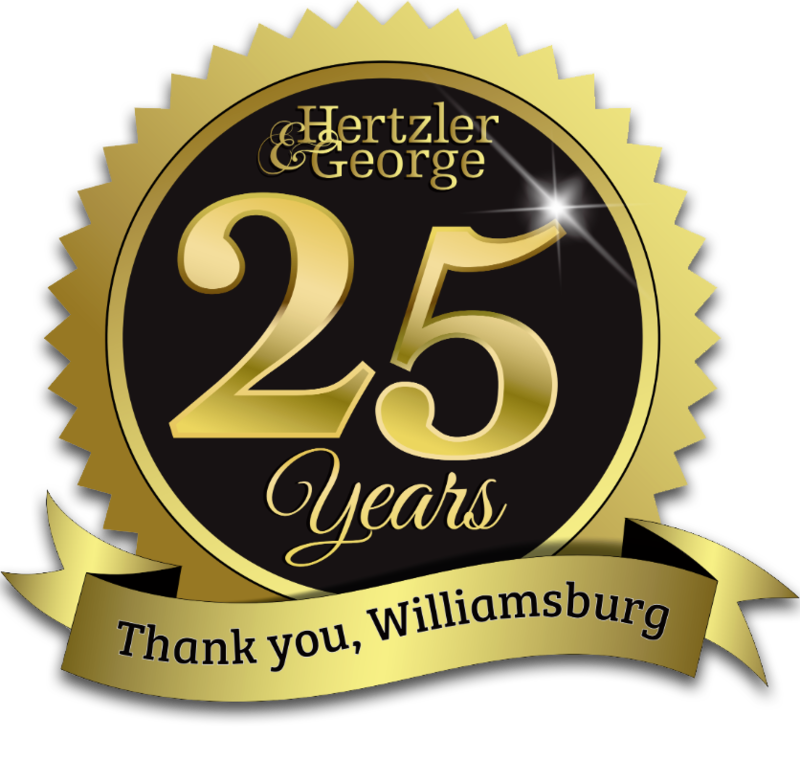 Hertzler and George uses both a liquid foliar fertilizer and high efficiency granular fertilizer blended with our very own compost tea to provide everything your plants need. When should I fertilizer my trees and shrubs? This service is best done in the spring before the new flush of growth (in our area April-May) or the late fall (October to November) so as to prevent a new growth that can not harden off before the winter. After application we recommended watering the treatment into the soil. In most instances, rain will do that for you. Will fertilizer on my plants hurt them? The products we use are designed to be safe for plants both above and below ground.